Access a massive audience of confident clients and customers. 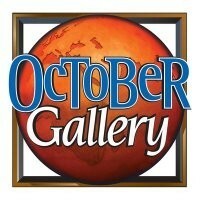 October Gallery has thousands and thousands of monthly unique visitors. Benefit from an art brand that been in business for over 33 years. 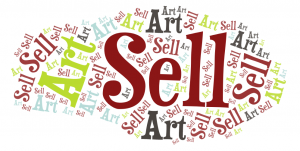 This is where artful customers look for African American art.